The Woodlands Dog Park Club (TWDPC) wants to Fix Montgomery County – all the dogs and cats, that is! Spaying and neutering of companion animals is the best way to lower the numbers of pets going into our area shelters. For instance, if a female dog and her female offspring are allowed to reproduce for just 5 years, they will give birth to 192 puppies! A female cat and her offspring will produce 12,680 kittens within 5 years! There are two low-cost spay-neuter programs in the area, Montgomery County Animal Shelter (MCAS) and Spay/Houston. The MCAS Clinic offers many low cost services for everyone’s pets: spaying and neutering, vaccinations and disease testing. For more information call them at 936-442-7738. 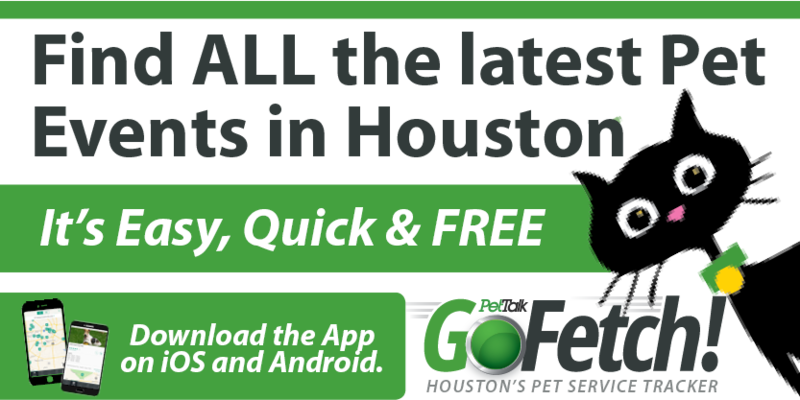 Spay/Houston is a low cost spay/neuter and wellness/vaccination clinic for cats, dogs, and rabbits for the general public located near Houston’s Intercontinental Airport. Visit www.spayhouston.org or call 281-260-0015 for a full list of services, pricing and hours of operation. “The Club firmly believes that spaying and neutering of companion animals is the only way to stop the needless deaths of dog, cats, kittens and puppies in our shelters and on our streets. We’re glad to help financially with those who love their pets, want the most for them, and just need a bit of help” says TWDPC’s Laura McConnell. The Woodlands Dog Park Club will give you a voucher for the surgery. Your co-pay is only $20. Proof of income eligibility must be shown first (Food Stamps, SSD, CHIP, HUD Housing, TANF -Formerly AFDC, Medicaid, School Free Lunch, WIC, SSI, or Major VA Disability). Contact Laura McConnell at lakoalamac@sbcglobal.net. The Woodlands Dog Park Club has been a non profit since 2004. Bettering the Lives of our Best Friends is the mission. The Club has donated more than $300,000 to the cause of homeless animals since we were formed. Please check the website for additional information: www.thewoodlandsdogparkclub.org. We love what you’re doing here in The Woodlands! Please let us know if you would like us to host a pet party, event or celebration for your amazing club.